Every town in New Jersey, under the Municipal Land Use Act, is required to adopt a comprehensive master plan and land use ordinance every 6 years. Each municipality must have a residential zoning law, commercial zoning law, industrial zoning law, open space zoning laws, public use zoning laws, and open use and agricultural zoning laws. As a property-owner, these laws and regulations dictate how you can use your property. A few examples of what is often dictated in the zoning laws include minimum and maximum sizes of properties, maximum height of buildings, and how close you may build to your property line (setback requirements). In order to build a new structure or alter an existing structure, for example, your home/dwelling, garage, shed, gazebo, or swimming pool, you must file for a zoning permit. What is a Zoning Permit? What is the process of applying for a Zoning Permit? Fill out and submit your zoning application – usually included with this will be a survey of your property, Application fees, and building plans. If denied, you have the option to appeal to the Zoning Board of Adjustment. Your denial will say why your permit application was denied and what you need to do to get approval for your project. This typically involves filing for a variance. A variance is an exception to the zoning laws and restrictions in a town. If a variance is granted, it will allow a property owner to use their land in a way that is outside of the specified laws and restrictions placed upon the property. There are several different types of variances, and which type of variance you need will vary by case. What are examples of situations that call for a variance? A few examples of situations that could require a property owner to apply for a variance are if they have an undersized lot and want to build a home on said lot, or if a property owner wishes to build closer to their neighbors than is allowed by the zoning laws (they wish to build “within the setbacks”, or if a property owner wishes to build a home in which the height of the highest point of the roofline exceeds the height restrictions of the Zoning Code. What is a “C” variance? A “C” variance is one type of variance that relates only to the land itself. A “C” variance means there is something about the property that prohibits you from bringing it into compliance with the local zoning ordinances (wetlands, irregular shape, undersized lot). It has to relate to the property itself, otherwise chances of a property owner receiving that variance are much lower. Basically, when a property owner is asking for a “C” variance, they must show that something above and beyond the fact that you cannot maximize the use of the property, or that they could enjoy your property more another way. In addition, the property owner must show no hardship or adverse negative consequences to neighbors or to the municipality. How do I file for a variance? If a property owner wants relief from a zoning law, they must file an appeal of your Zoning Permit denial to their local Board of Adjustment. First, they file the application, then they must give public notice to all individuals and property owners within 200 feet of the subject property. 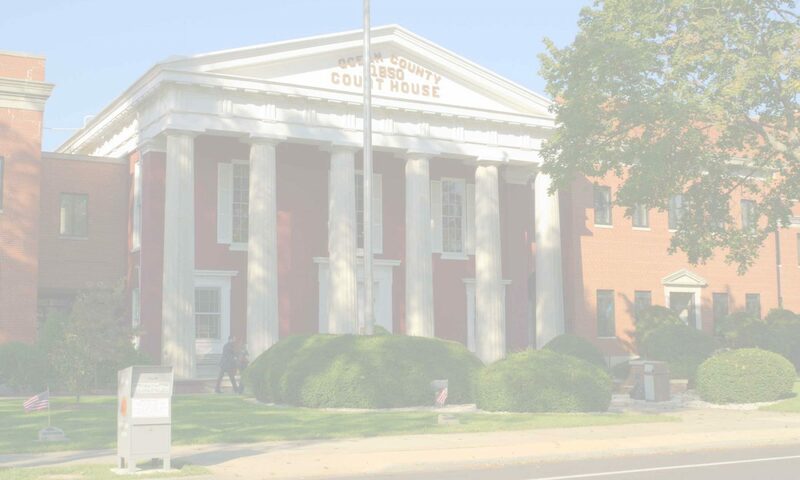 The Board of Adjustment in the town will require that a public hearing is held in which the neighbors and other members of the public in the town may attend and participate in. Those members are given a chance to voice their opinions, whether they are pro-variance or anti-variance. The property owner applying for the variance must put forward evidence and proof in front of the Board of Adjustment as to why they should receive a variance from the zoning law. The law requires that the property owner produce legal evidence and proof to justify your variance request, if they fail to do so, the variance application will be denied. If there are objectors to the variance application, the town may not be in favor or your application and may throw in unreasonable demands. Many times, objectors to a variance will hire an attorney to introduce obstacles to the property owner’s application. This makes the process much more difficult. Variance applications can be complicated both from a procedural aspect as well as substantively establishing the standard of proof. An experienced land use attorney can help guide you through the process and properly provide the basis needed in order to obtain variance relief.